The Vancouver College Alumni Corridor leads into the school’s Main Office in the new Elementary School. This corridor, directly behind the original Lannon Hall wall, connects the past with the present and the future. It is a special place to commemorate generations of alumni and memorialize their personal journey at Vancouver College. 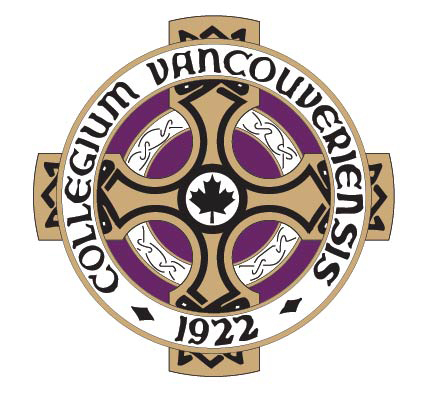 As part of Our Next Century, the Vancouver College Alumni Association, in cooperation with VC’s Advancement Office, offers alumni a special recognition opportunity befitting this once in a lifetime endeavour to advance the legacy and tradition of Vancouver College for future generations. If you are one of VC’s 8,500 alumni, you are part of the foundation of the College. Gifts are processed on day 1 of the month. Gifts are processed on March 1 of every year. Your first gift of $2,500.00 will occur on 3/1/2019. Your first gift will occur on 3/1/2019.